Fancy a cruise to the Caribbean on one of P&O Cruises' newest ships, don't want to pay full price but you are flexible with your dates? 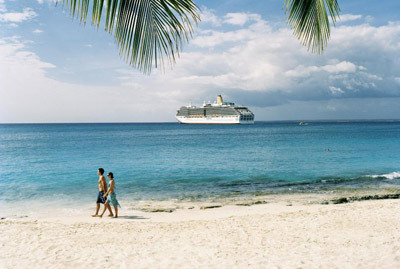 Well, why not try out a P&O Cruises Flexicruise with Iglucruise? With a 15 night fly cruise starting at £1299 per person, you can't argue with the price. Flexicruise is all about flexibility, if you are prepared to book without a confirmed date you could be saving up to £1000 pp from the brochure prices. These fantastic deals include both the brand new Azura and her sister ship the Ventura, a 15 night full board cruise and flights from Gatwick or Manchester. There are two groups you can choose from, sailing from any of the dates below either before or after Christmas. 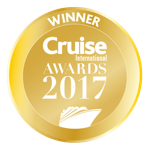 The date of your cruise, ship, and itinerary will be confirmed after the 27th August for Flexicruise group 1 and after 9th October for Flexicruise group 2. Flexicruises offer great prices based on your flexibility, once booked you will not be able to change your dates, or request a specific cruise, ship or sailing and you will be bound by P&O Cruises terms and conditions for Flexicruises. To book one of these fantastic deals call one of our cruise specialists on 0208 544 6620 or fill in our enquiry form. Please select Mr Mrs Miss Ms Mast Dr Rev Professor Baron Baroness Captain Commander Eur.Ing. Lady Lord Prince Sir The Hon. How did you find Iglu?